Sal (Salvatore) La Rocca has released three albums under his own name, such as LATINEA (Jan 2003). IT COULD BE THE END (Feb 2012), with : Lorenzo DI MAIO (guitar), Pascal MOHY (piano & Fender Rh.) and Hans van OOSTERHOUT (drums) featuring : Jacques SCHWARZ-BART (t. sax) on the IGLOO RECORDS label. 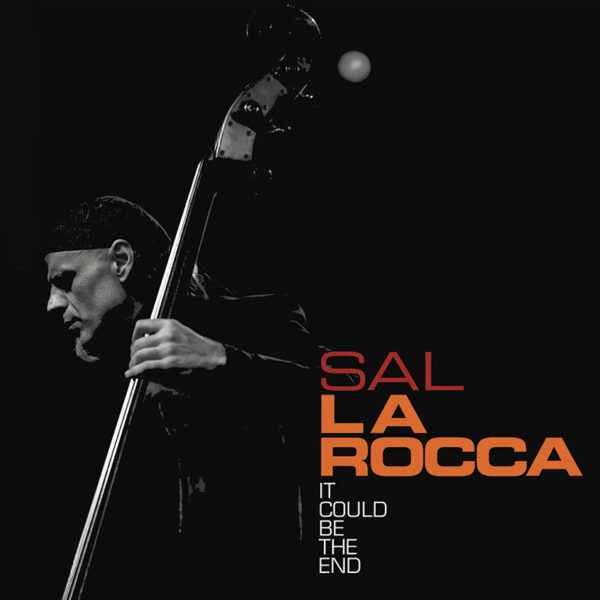 Album of the week | Sal La Rocca Quartet "Shifted"
Terramondo: destins croisés. Propos recueillis par Claude Loxhay - Article publié par jazzaround.